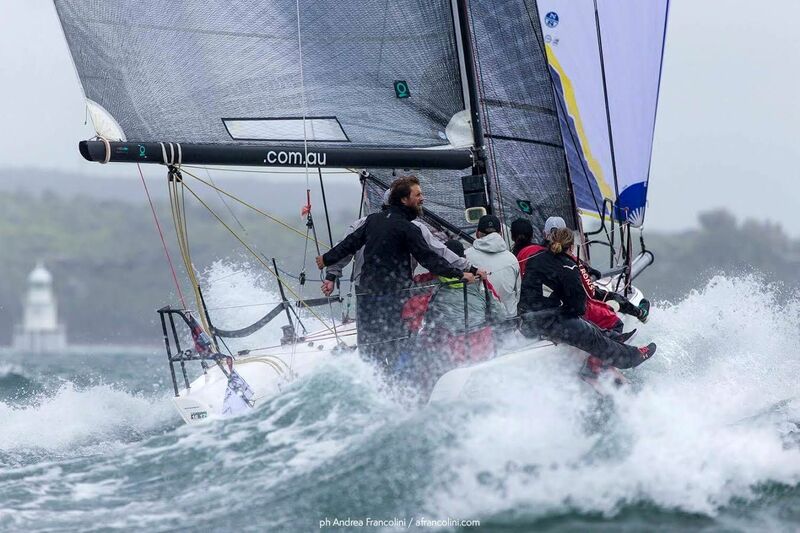 The Melges 32 Easy Tiger 3 smoking downwind on their way to winning the Super 12’s Sydney Harbour Regatta. Thanks to Andrea Francolini for the photo. Thinking about getting a Melges 32? Here is a great one at a newly discounted price!